We have been offering keying alike to customers throughout Hackney and the surrounding areas for a number of years. At London Locks we have a team of professional and experienced locksmiths who will ensure your keyed alike is carried out correctly. 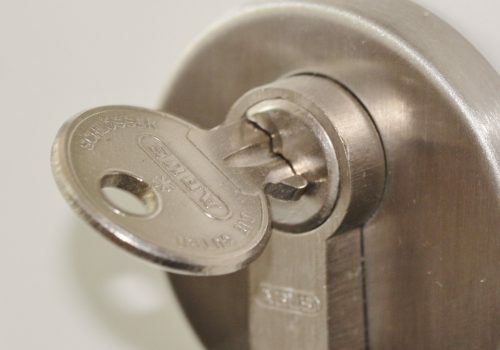 Before we leave we’ll ensure your new keys fits and works in all the locks it needs too. With years of experience in the industry, we have honed and developed all the skills needed to ensure a professional and efficient service is provided. When it comes to need keying alike carried out in or around the Hackney area, be sure to get in touch with London Locks. Keying alike means the same key can fit multiple locks such as a specific set of doors. 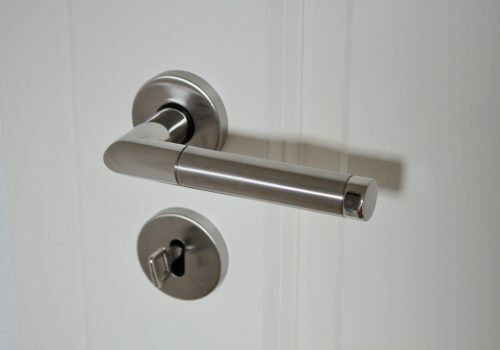 Keyed alike is usually carried out when people need access to multiple doors. When doors access secure information it’s probably best that they don’t use keying alike. Homeowners might be more inclined to have keying alike carried out as it means the same key will access the front and back door of the property. Do I need My Locks Keyed Alike? We have been offering keying alike to customers in and around the Hackney area for many years. When you choose London Locks, we’ll ensure your provided with a professional and efficient keying alike service. Many homeowners and businesses choose to have keying alike carried out as it reduced the need for multiple keys. With the ability to open multiple doors with the same key means you can easily access all areas of a property. Get in touch today and we’ll be happy to provide you with more information about our keying alike service. Why should I have keying alike carried out? Keying alike is highly popular with homeowners as it means they can used the same key for the front and back door of the property. Having the same key to access multiple doors means you don’t need to worry about trying multiple keys to find the right one. How much does keying alike cost? We offer one of the most competitive priced keying alike services in the Hackney area. If you’re in need of our keyed alike service, then get in touch and we’ll be happy to provide you with a quote. How do I arrange to have keying alike carried out? If you’re based in Hackney or any of the surrounding areas and are in need of keying alike carried out, then all you need to do is get in touch with London Locks. One of our team are always on hand to help and assist.